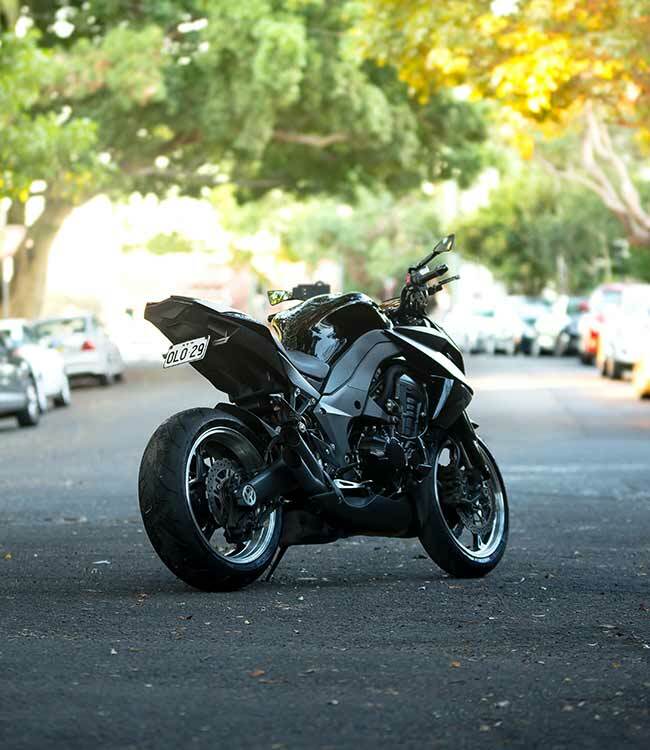 There are a few reasons as to why you might want your motorcycle shipping to South Africa; perhaps you are moving there, or taking part in one of the popular cross country motorbike treks, or touring perhaps. Whatever your plans there are some key points to consider, arrange, and organise in preparation for a smooth and hassle free crossing. Firstly you need to decide whether you want your motorcycle shipped by air or sea. If you don’t already have a preference it is wise to study the pros and cons of each option. Shipping by sea can be less costly than air freight, although there are the port fees that you will need to consider. With air shipping your motorcycle can be in the destination country within days, rather than the weeks or possibly months that it would take via sea. This decision is entirely personal and generally comes down to time versus cost. Whichever way you choose to transport it, your motorcycle will need to be securely crated and it is easy enough to source a motorbike crate at little or no cost. Ask around any local motorcycle dealers as some of the crates that bikes are delivered in to the dealerships are simply discarded and will serve your purpose just fine, or if you are skilled in carpentry you can even make your own. Some things to remember when crating are that the battery will need to be disconnected but should be all right to be shipped with the motorcycle as long as the connecting wires are taped up securely out of the way. Anything that comes off easily should be removed, such as a windshield, mirrors, carrying box and needless to say the majority of the fuel must be drained from the tank. Most shipping costs for something like a motorcycle are estimated by volume rather than weight, so it is in your best interests to make the crate as compact as possible. Taking the front wheel off can reduce the volume of the box considerably. Once in the crate don’t leave the bike on the stand, it can remain upright on the pallet and half a dozen good quality straps will keep it in place and again, these are something that you can get from dealerships at a minimal cost or even free. A good way of getting recommendations for anything is by testimonials. If you are a member of a motorcycle club you could ask around or log onto one of the many forums available on the web, however, this will be a time-consuming process for you. A more efficient way to source your shipping company will be to use Shiply, where you can get multiple quotes without having to do all the research yourself. You can simply list your requirements online to receive quotes to suit your needs. Getting the quotes is free and at no obligation. This will ensure that the shipping company that you decide on provides everything that you need to ensure that the project of your motorcycle shipping to South Africa goes smoothly. Make sure that you know the average price; theoretically all of the quotes that you receive should be in the same sort of costing brackets. If one price stands out as particularly high look into it further, it could contain elements that you might need to pay for separately such as insurance or port costs. Add these together to see if the overall price is more cost-effective. If you like the sound of one particular shipping company but find they are one of the more expensive ones don’t just dismiss them, as many companies offer a guarantee that if you can find it cheaper elsewhere they will match it; on the other hand sometimes it literally does pay to pay! If you pay a little bit more then you expect a little bit more. Once you’ve got quotes back from four or five companies it is time to compare thoroughly what each one has to offer. Factors such as the overall shipping time, cost, reliability and reputation should all be taken into consideration. So you have decided on which shipping company you are going to use and everything is arranged for your motorcycle shipping to South Africa. Don’t make the mistake of thinking that it is now out of your hands, however. Hopefully you have chosen a reputable shipping company for your carriage to South Africa, however it always pays to be on the ball. Have at least one contact name in each company that will be dealing with your shipment, it is not as easy for people to avoid you if you have a name to ask for. Do make sure and take photocopies of every piece of paperwork that you have had to hand over to your shipping company. This includes the vehicle registration document, your passport, insurance paperwork and port documents. If anything were to go missing you would at least then have a copy to back up any claims. Do your own research and make sure that you know what is required such as any special insurance, dangerous goods notes or any import restrictions in South Africa. Depending on the shipping line you may well be able to track your motorcycle through its journey to South Africa. This will allow you to make sure it is on schedule and there are no delays that you should be aware of. This way you can make sure and stay in the know throughout the transportation. Finally, if you were happy with the service that you received do provide positive feedback to help others in the future who may be in the same situation.